Mixing 5g HKIII Bamboo Salt with 250ml plain water. Adding more water if you feel the taste is too strong. 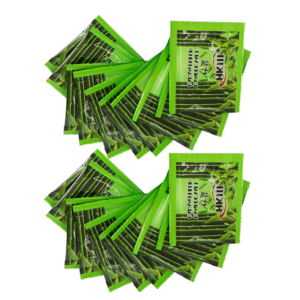 Bamboo Salt can be added to drinks for enjoying enhanced flavor. 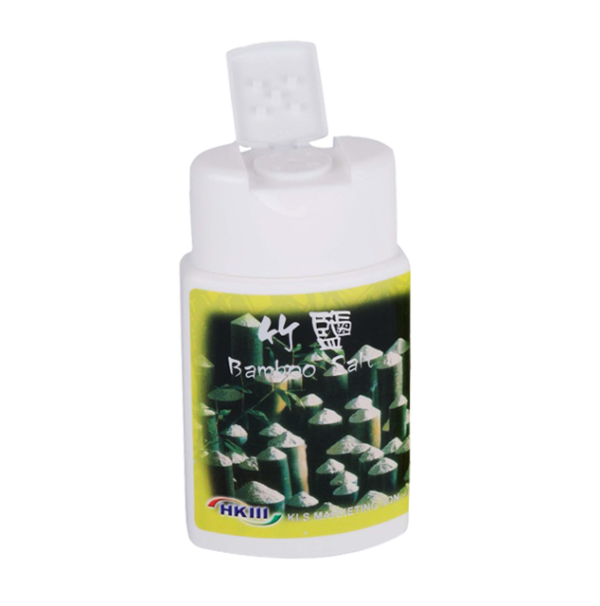 The best time for consuming Bamboo Salt is morning (empty stomach) and 1 hour before bedtime. 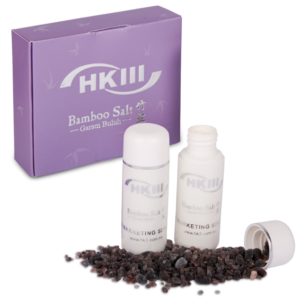 Mixing 5g HKIII Bamboo Salt with common drinks such as Cincau, Chinese Water Chestnut, Air Cikong, lemon tea or other fruit juices. If you are suffering uric acid or kidney diseases, it is recommended not to choose orange juice or lime juice. For hypertension user, it is recommended to drink fruit juice composed of 2 green apples, 2 star fruits and 5g Bamboo Salt. For high cholesterol user, it is recommended to add Bamboo Salt with oat or lemon juice. Remarks: Do not add Bamboo Salt with carbonated drinks or alcohols. Remarks: If you have hypertension, asthma, heart problems, or ever suffered from severe injury; at the beginning, it is recommended to have 5g once a day. You can only increase consumption after 7 days. 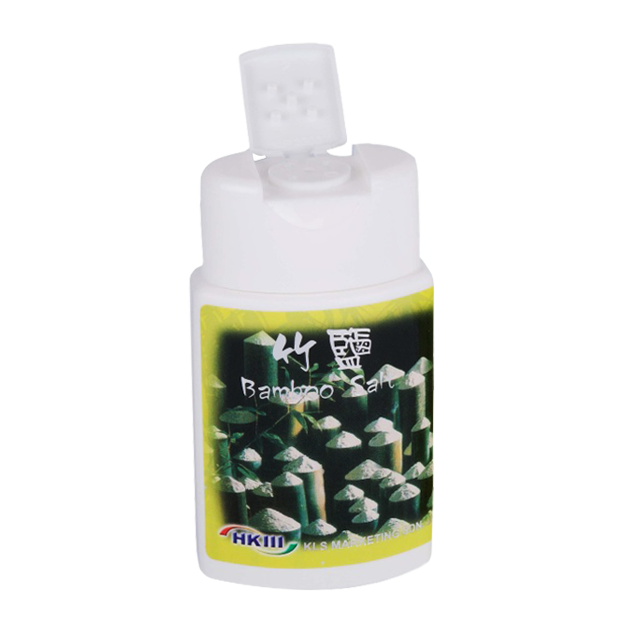 The Life Bamboo Salt (Cooking) is an ideal salt in your kitchen. It not only enhances the flavors (scientifically proven) of your foods, but also eliminates the harmful compounds from the foods such as pesticides, food additives, preservatives, bacteria and etc. Other than “detox” the foods, it replenishes the minerals back to the foods and hence transforming ‘inorganic’ foods into ‘ORGANIC’!